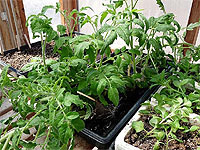 When the tomato seedlings are large enough, it's the time to transplant them in garden or greenhouse. 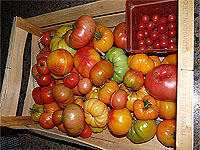 How to prepare tomato plants before planting? During the last three weeks of indoor growing, put plants on the side in your black planting trays. 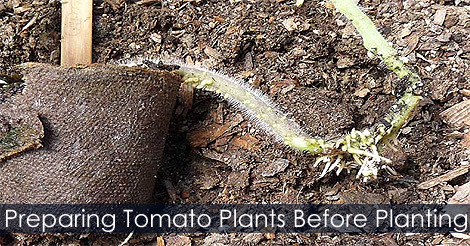 This tips improve development of roots on the base of the plant stem. 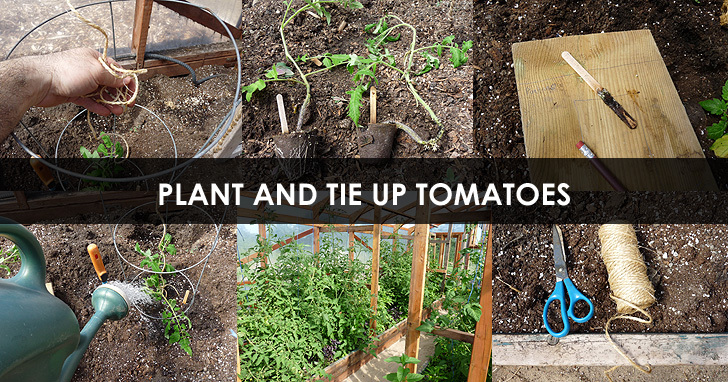 Learn how to prepare tomato plants before planting in a greenhouse.